The new ‘Funkadelic - Reworked by Detroiters’ album lands via Ace Records this month on October 27. 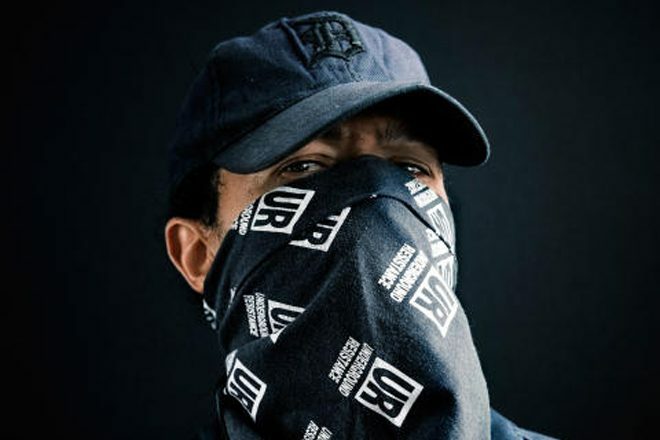 Featuring among the Motor City artists tapped for the tracklist are the likes of Moodymann, Anthony ‘Shake’ Shakir, Amp Fiddler, Marcellus Pittman and Underground Resistance, whose co-founder Mike Banks played guitar for P-Funk in the 1980s. UR took on ‘Music 4 My Mother’, transforming it from a slow burning number into a squelching march through robust electro-tinged funk. Listen below and pre-order the album here.